Brought to you by the members of The Rational Dress Society. What alliances might be formed between JUMPSUIT-wearing individuals? Just as we reject the mini-mansion in favor of the city, refuse the automobile in favor of the train, JUMPSUIT offers a way to forego the insular logic of self-expression in favor of forming communal bonds. We embrace our neighbors. We reject the signs of class, race and gender that are inscribed into our daily interactions. In the future, we will be brothers and sisters together in JUMPSUITS. JUMPSUIT is an ungendered, multi-use monogarment to replace all clothes in perpetuity. It is disseminated in two forms: as a pre-made garment for purchase, and as an open-source pattern, available to download free of charge. 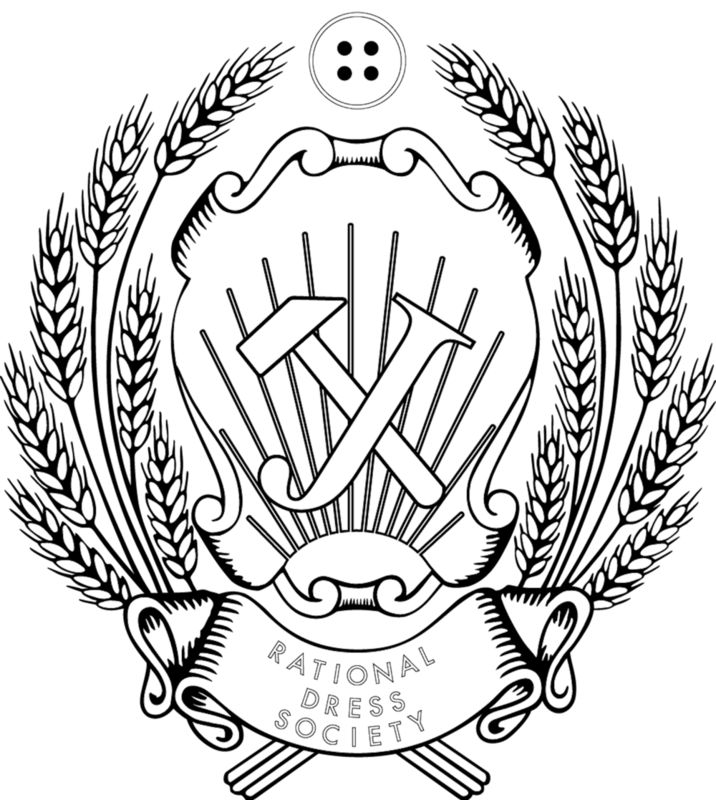 The Rational Dress Society has developed a comprehensive new sizing system that can accommodate up to 248 different body types using gender-neutral terminology. Profits from JUMPSUIT will go into a fund to purchase a full page ad in American Vogue. The publication of the ad will mark the end of JUMPSUIT. “Our mutual value is, for us, the value of our mutual JUMPSUITS. The philosophers have only interpreted the world, the point is to change it with JUMPSUITS. The construction of JUMPSUIT adheres to the following standards: durability, functionality and practicality. The Fall/Winter JUMPSUIT features a long sleeve, and the Spring/Summer edition features a short sleeve. JUMPSUIT is made in a cotton twill. The fabric is woven in the United States. For increased range of movement through the arms and upper body, a raglan sleeve design was used. A standard convertible collar and front-fly closure with a heavy-duty zipper provides ease of use and a sensible style. Two diagonal-seamed pockets and two back-patch pockets allow for convenient storage. Both pocket types have been reinforced with additional stitching for augmented robustness. The use of reinforced tucks and pleats are engaged for comfort and range of motion. 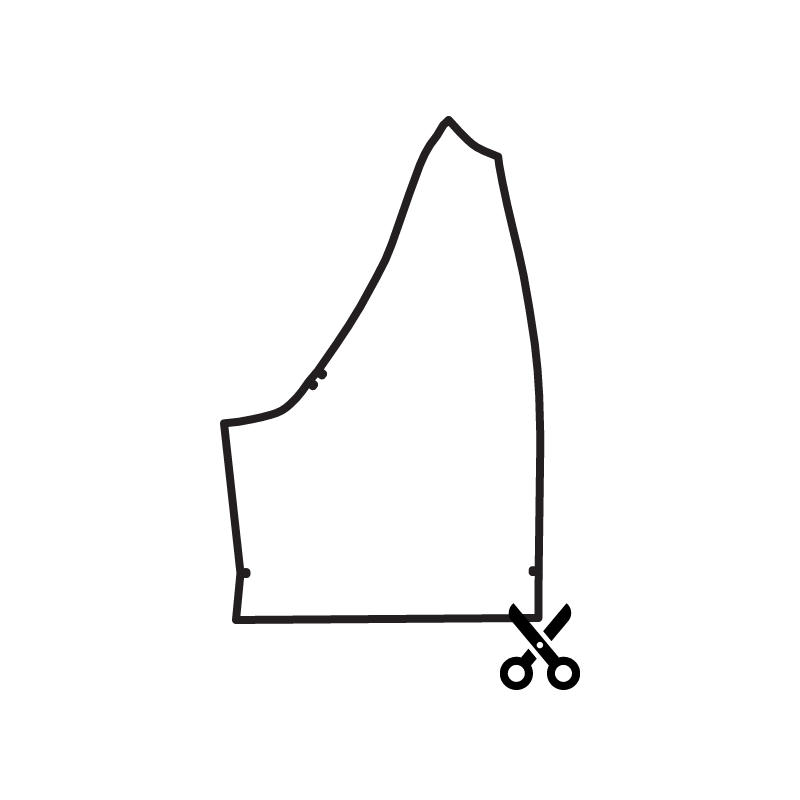 The flat-felled seam, the most durable of all modern seam finishes, has been used throughout the garment to reinforce points of wear and stress. Topstitching and other foundational strengths are utilized throughout the RDS monogarment. JUMPSUIT, is available in black and white.